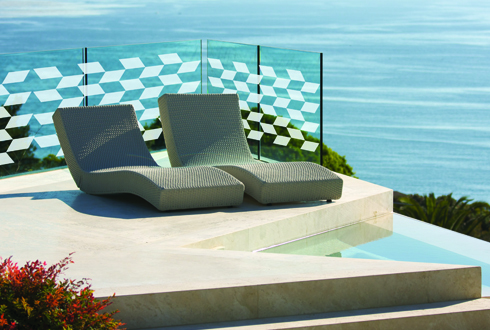 This range of film from 3M provides reliable and effective sun control with highly reflective finishes. 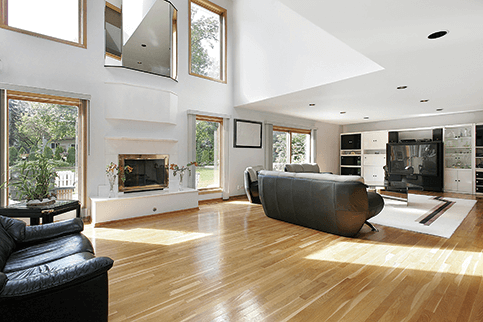 They provide excellent heat; glare and UV rejection meaning you can drastically reduce the solar energy that causes damage. You will extend the life and vibrancy in the fabric of furniture and carpets, reduce air conditioning costs, and protect inhabitants and belongings from harmful UV and infrared radiation, while each of the films metal layers have high exterior reflectivity giving added privacy and a sleek corporate look. These films combine some of 3M’s latest technologies to provide a stunning visual for privacy screens that blocks the vision through glass but not the light in a manner unseen in older frosting technology. The tiny crystals in the film act by dispersing light, not blocking it. This has the double edged effect of blocking vision completely while redistributing light evenly around a room making some windows that receive angled light brighter. 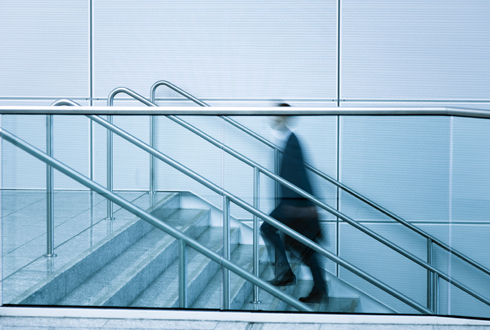 Safety Films from 3M can be installed on almost any glass surface to reduce the risk of personal injury or liability in both public and private buildings. 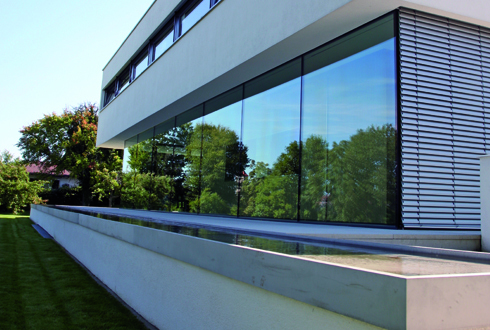 There are a range of safety films that offer varying levels of protection from damage as well as the sun. If it’s Di-Noc, you can do it. Thin, light and seamless, Di-Noc film is used by many designers as a creative and decorative interior material. Di-Noc resembles natural materials like wood and metal, giving the look you want, without the hassle, weight or complex installation. Three special characteristics, colourful patterns, design quality and texture of the material, combine to create special architectural features. 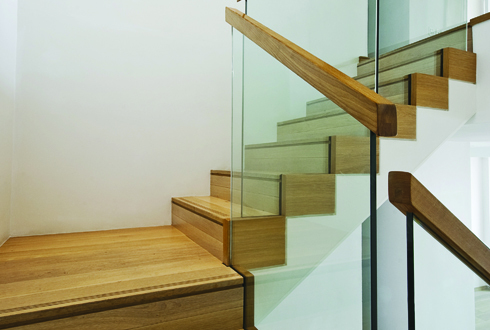 Safety Marks on large expanses of glass are a legal requirement. They ensure safety and visibility, and are especially in public or corporate locations. However, we recommend applying safety marks to your sliding doors and glass balcony’s at home to prevent any harmful injuries. We offer safety stickers to suit all needs, ranging in styles and colours.